This 2-day program provides an experience of the tools of NLP and just how valuable they are to business and personal relationships. This course focuses on people dynamics and how NLP can assist you directly in getting more of what you want from your interactions from others without feeling as if you constantly have to compromise yourself in the exchange. Dramatically powerful communication tools that are simple to apply however provide instant impact and exceptional results. These skills will assist in everything from leading and persuading people to conflict management and relationship building. A fun and interactive program that aims to deliver highly practical results through easily applied techniques. Personality Types is a 1-day program of exploration into self and others. It identifies and focuses on the 16 personality functions and 4 temperament types. These types all have different ways of looking at the world, making decisions and communicational preferences. Through learning about these it provides insight into self and others so as to increase harmony in business and personal relationships, whilst reducing the likelihood of potential conflict. Foundations of NLP is a 12-day program that is a prerequisite and the first step in the full NLP Practitioner Certification. Foundations of NLP is a stand alone program as well as the first part of Practitioner Certification. This program looks at techniques modelled from experts and fundamental building blocks of NLP that will make you an exquisite performer in any context you choose. Learn tools that when applied will have instant effect in helping you get what it is that you want in life. 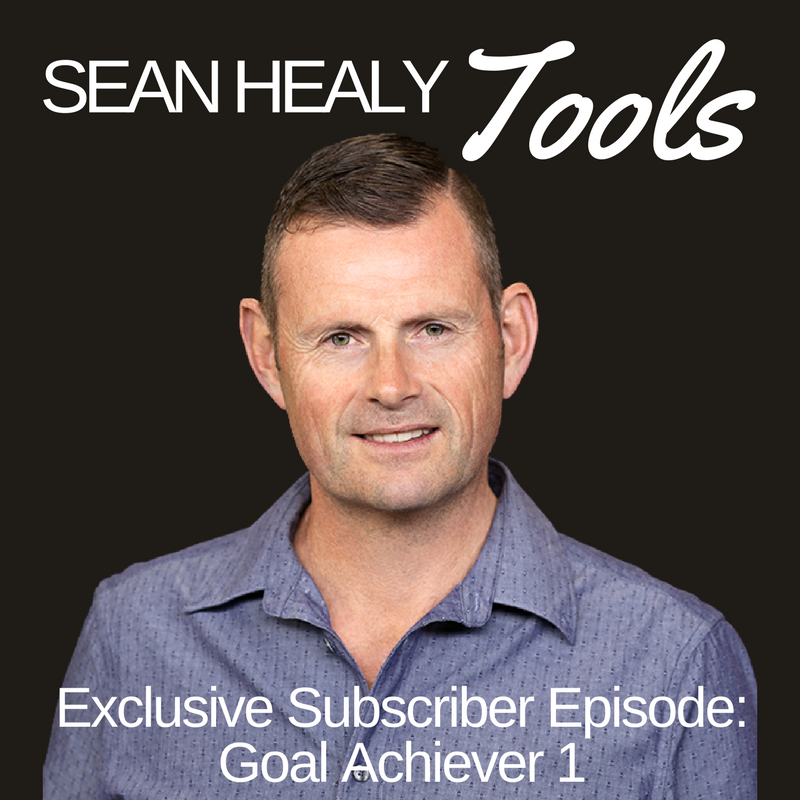 These tools will give you powerful methods for connecting and directing others to achieve mutually agreed upon goals. In a rapid and diversified business world these NLP skills that you will gain from the course will aid you in achieving fantastic results and developing an edge in the workplace. The skills you gain in this training can support you in general life as dramatically as in professional life. The program is designed to allow you to develop greater self insight and personal mastery. Additionally, your personal relationships will become more fulfilling and stable. This 12-day program is for anyone wanting to take their persuasion and influence skills to another level. NLP Practitioner is the second part of the NLP Practitioner Certification. The focus of NLP Practitioner is on providing students with the tools and capacity to provide dramatic change for themselves and others in a systemically supportive way. NLP Practitioner delves deeper into change formats and personal facilitation. Exploring many varied ways to assist self and others. This makes this program is highly suitable for anyone who works assisting others in creating a more functional and effective life. Individuals such as teachers, trainers, therapists, managers, team leaders, personal trainers and other wellness/ lifestyle facilitators would get extreme value form the program. Others take the NLP Practitioner journey with a more individual based focus so as to further develop a more successful and integrated self with a view to simply incorporating the skill sets into present life. This program is designed to help provide the student with a dramatic increase in choice and options for achieving goals and refining more effective procedures of success. NLP Master Practitioner is the pinnacle of the NLP journey! Whilst Practitioner explores the techniques previously modelled from experts this program addresses Modelling itself. NLP Master Practitioner teaches you how to model experts and extract patterns of success for yourself in the moment. An extremely practical and dynamic course that also builds on your exquisite influence skills and takes them to a new level. This program is invitation only and depends upon the successful completion of NLP Practitioner.